Studies have shown that olfactory (smell) cells are not just found in the nose but on the skin and kidney also. So when the essential oils are used, the effects are occurring throughout the body! 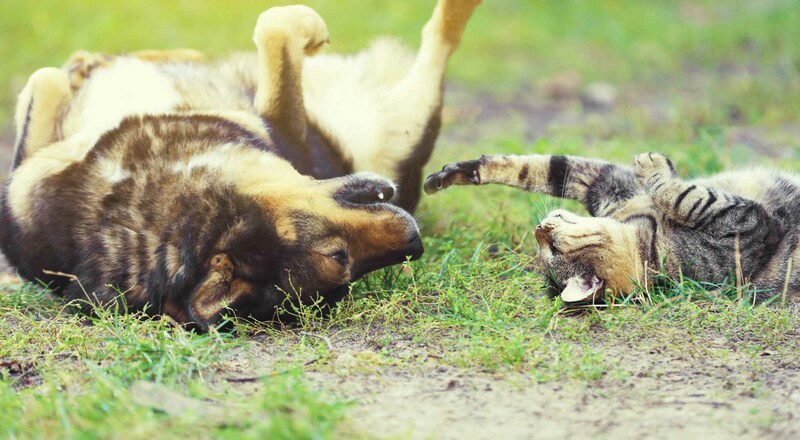 The BloomingPaws article below gives an overview of how essential oils can be used as therapeutic treatment for your pets. In fact, essential oils have been in use for hundreds of years. They are not synthetic, such as what is found in bath and body fragrances, but have their origin in plant material. The oils are collected from leaves, flowers, roots, bark, seeds and/or fruit of the plants. What should I look for in an essential oil? How can the oils be used to help my pet? To the footpads — if your pet will let you touch their feet! Inhalation/Diffusion — a cold diffuser must be used because heat can destroy the active components of the oils. BloomingPaws uses a mixture of oils in our dog kennels and clinic for calming and to help with infectious disease control. Ingestion — either in a capsule (these are usually vegetable based) or teas. This application is used less frequently. Do I need to dilute the oils? There is some controversy over this. Some veterinarians do recommend dilution and others do not. If the oil is considered a ‘hot’ oil, such as oregano, dilution is recommended. The most common dilution is 1:10 (i.e., 1 drop of oil to 10 drops of carrier oil). Carrier oils that can be used are coconut, jojoba, grape seed or olive oil. Depending on the use, these oils can be used in their solid or liquid state. What are the essential oils commonly used for? Mood modification — many times you dog will tell you which scents he likes. Hold the oil close to the nose; if he turns away don’t use that one. If you find one he can’t seem to smell enough, use it! When not to use oil! Do not use around people or animals who are fragrance-sensitive. Do not use around people or animals who may have skin sensitivities. Cats: our feline friends are not just small dogs! Cats can’t metabolize some of the constituents in the oils, so they can be toxic! Hydrosol (flower water) is a water-based byproduct of the essential oils from which the cats can receive the beneficial effects and metabolize safely. Make sure you are using high quality oils (those bought from the supermarket are more than likely not going to be high quality). There are some oils that can be used safely in cats. An important note: Before using essential oils on your cats, please talk with a veterinarian who is familiar with essential oils! Why are some oils expensive and others are not? Some of this has to do with quality and how they are handled. Refer back to “What should I look for in an essential oil?” above. For more . . . 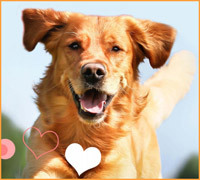 If you have further questions about essential oils, please contact BloomingPaws veterinarians! Or check out the National Association for Holistic Aromatherapy or the National Center for Complementary and Integrative Health.